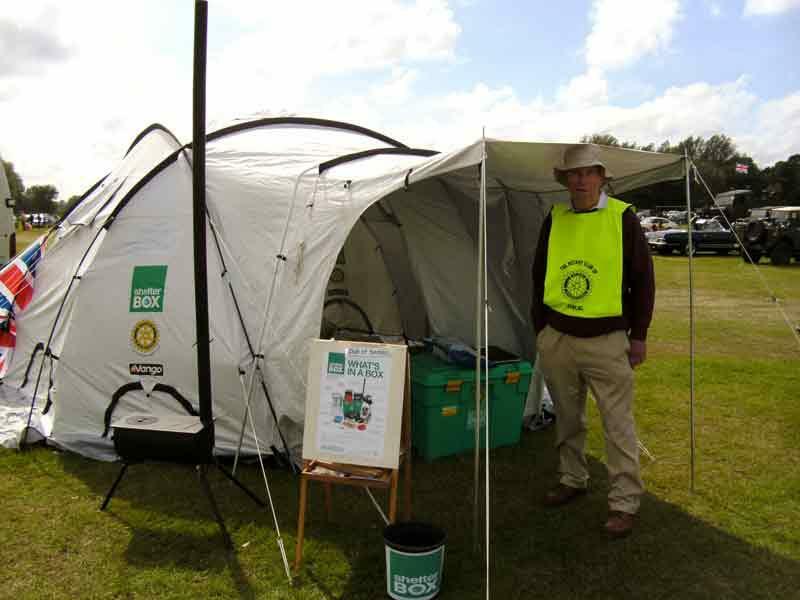 ShelterBox is an international disaster relief charity and a global Rotary club project. ShelterBox and Rotary International have formed a project partner agreement which offers opportunities to collaborate in providing emergency shelter and vital supplies to stabilize, protect, and support communities affected by disasters and humanitarian crises. ShelterBox is an international relief charity that provides immediate assistance to people affected by disasters such as earthquakes, volcanic activity, flooding, hurricanes, cyclones, tsunamis, or conflict. With 17 international affiliates, ShelterBox provides shelter, lifesaving equipment, and educational materials to hard-hit communities worldwide. Since its founding in 2000, ShelterBox has responded to more than 200 natural disasters and humanitarian crises in almost 90 countries, providing vital aid for well over 1 million people. A range of equipment is kept in stock. 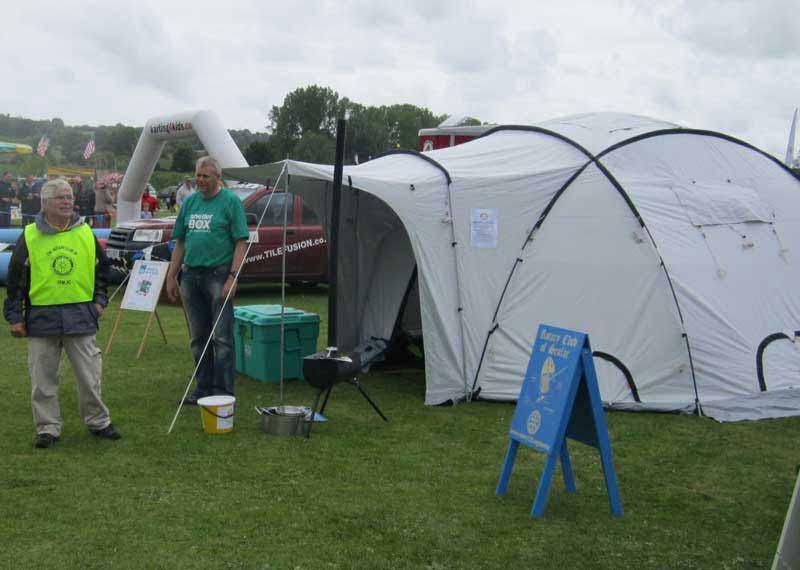 This allows ShelterBox to be flexible and adjust the contents of the box according to the environment they are going to.